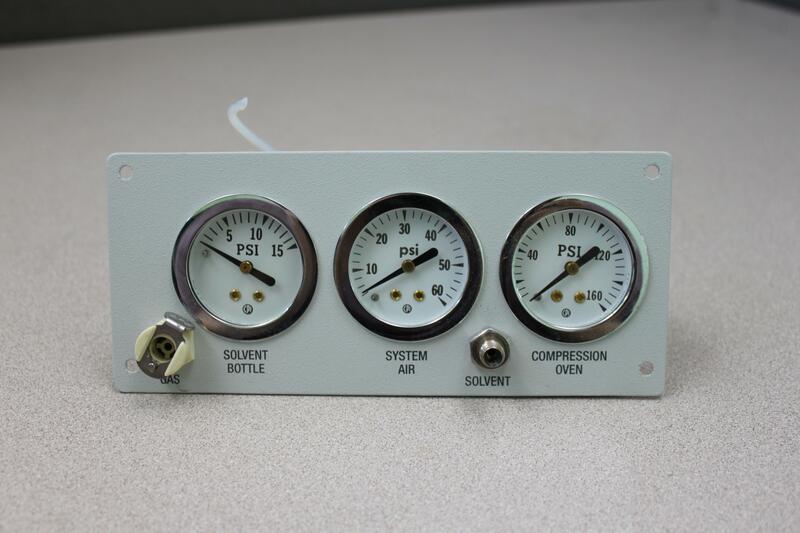 PSI Gauges Module for Dionex 300 Accelerated Solvent Extractor . New Life Scientific, Inc. This PSI gauge module was taken from a non-functioning Dionex 300 Accelerated Solvent Extractor. This product is protected by our 90-day warranty.